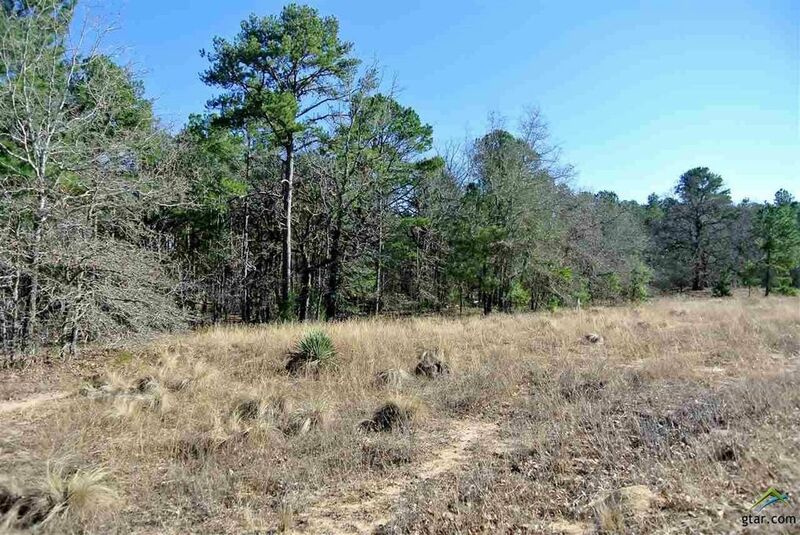 10.041 square Acres of country land out by lake palestine. A must have getaway to build memories with your family and friends. Just minutes from all necessities, schools, and stores. Wooded but easy to move around on the trails. Lots of room for a private residence. Call today for your appointment!